Cochrane is a town of more than 26,000 people located approximately 18 kilometres west of Calgary’s city limits on Highway 1A. Its location makes it deal for people who enjoy a slower-paced lifestyle outside of the big city but still not too far away to make a day trip into Calgary too much to handle. 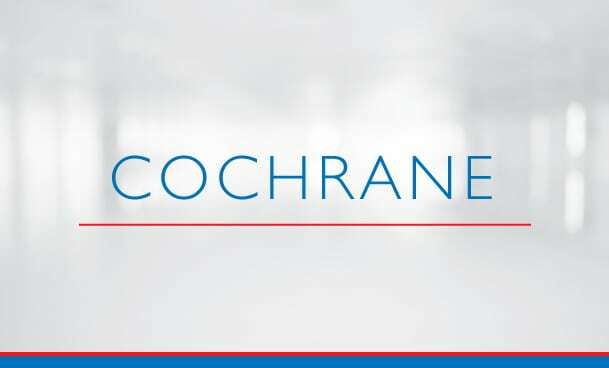 Begin your search of Cochrane homes for sale currently active on the MLS® below. Call or message us anytime if you would like to know more about listings or have further questions concerning concerning Cochrane homes for sale in Alberta! Originally established in 1903, Cochrane has grown from a ranch to a village and now a town with a wide range of real estate options for a wide range of buyers. Whether you’re an empty nester looking to downsize into a villa bungalow or perhaps want something more affordable for your growing family, there’s a piece of Cochrane real estate for everyone. Downtown Cochrane has a larger concentration of condominiums and other multi-family residences, while the outer communities often are mostly detached properties. There’s also many opportunities for semi-estate and estate homes around the town. Cochrane residents have quick-and-easy access to several amenity resources situated in and around the town. In the central area of Cochrane, there’s multiple department stores and day-to-day amenities like Co-op Grocery, Walmart and Canadian Tire to name a few, that keep everyone happy. Getting to these from anywhere in the Cochrane municipality takes just a matter of minutes. Perhaps one of the most attractive parts of a Cochrane lifestyle is convenient access to the foothills and mountains beyond. Driving westward to outdoor recreation destinations is easy to do when your home is in one of Cochrane’s superb communities. At the same time, accessing all that Calgary has to offer in terms of restaurants, shops and services takes just 20 minutes or so to hit city limits then you’re off to the races. Cochrane’s ever growing population means that more and more amenities are being built every year. These are typically complimentary neighbourhood gas stations, convenience stores and others of the sort, although there are some larger developments to come for the Alberta town. Cochrane residents have access to several different public and private schools spread throughout the town. These service various communities and are generally lower population compared to counterparts found in Calgary.  Questions about Cochrane Homes for Sale? Don’t settle for anything less than the best when buying and / or selling Cochrane real estate and contact the experts today! As REMAX Professionals and REALTORS® with several years of experience in helping people buy and sell homes in Calgary and the surrounding areas, we guarantee to provide you with the level best service, advice and expertise the industry has to offer while taking care of all your real estate needs. Call anytime or message us below for a quick, if not immediate response. We are looking forward to helping you accomplish your real estate plans in Cochrane, AB!